Life is better with a Portable Guitar Stand, because Guitar Stands aren’t always around when you need one. Usually, because you left it somewhere and didn’t bring it with you. It’s not easy to carry traditional tube style stand everywhere. 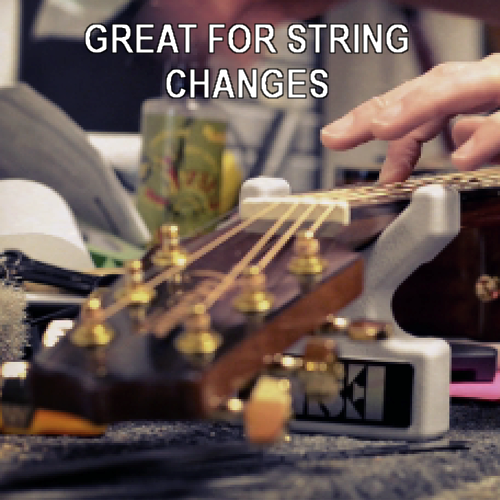 This is why we created the perfect Portable Guitar Stand, the Axe-Handler Strings-Out Guitar Support Stand. If you ever play in a small club or need to work in a studio with limited space, the Axe-Handler is the perfect product. 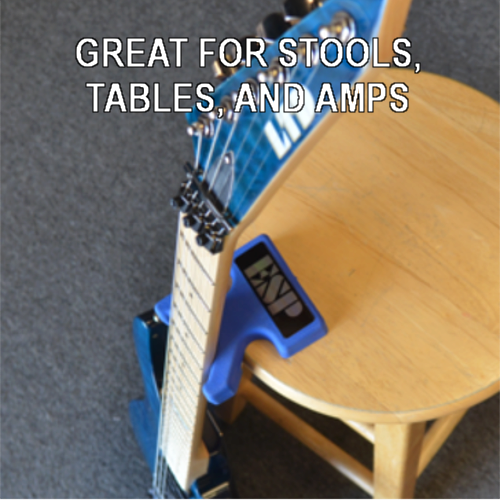 Just set the Axe-Handler down on nearly any flat surface (coffee table, end table, amp, chair, stool, counter, desk, dresser, drum riser, reference monitor) and you have a support stand for your guitar. 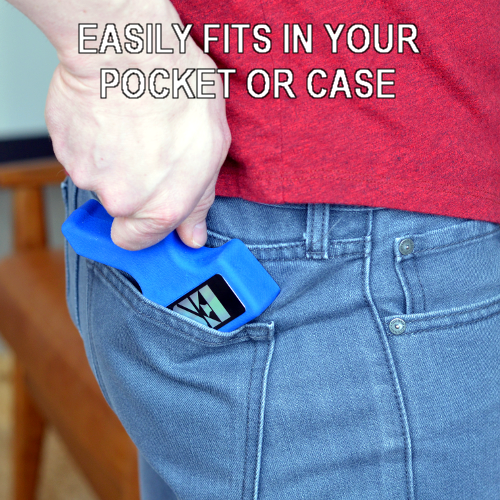 • Turn ANY flat surface into a Support Stand. Amps, tables, chairs, stools, benches, and desks. • Engineered Weighted Design. Grip Lock feet for Maximum Stability. • MADE IN USA. Materials and Packaging are SOURCED from the USA. 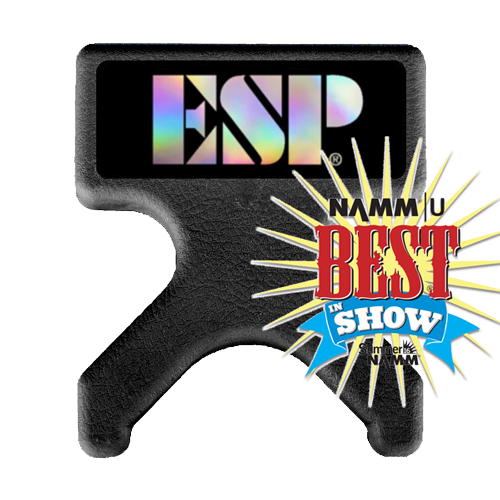 • Supports the Guitar Neck for String Changes. Great for Tech Benches! 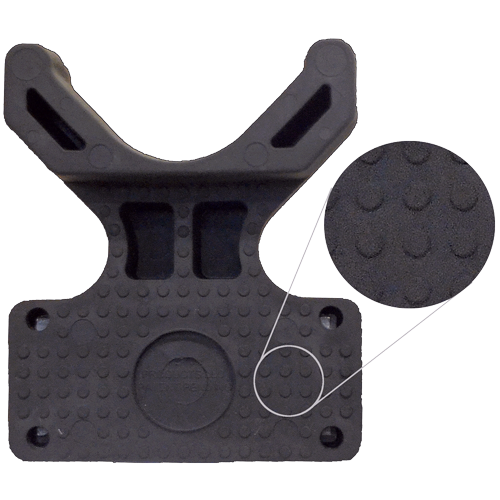 • Dual purpose as neck cradle to assist with string changes or bench work.